You can obtain a tauter, smoother skin without invasive techniques such as surgery. At Dr. Avi Ishaaya Centers, Dr. Abraham, or Avi, Ishaaya provides TempSure Envi® radiofrequency treatment to tighten loose skin and reduce the appearance of wrinkles, fine lines, and other minor skin imperfections. Call the office, or book an appointment using the online tool to find out more about how TempSure Envi can revitalize your look. TempSure Envi heats your skin with radiofrequency waves. The energy penetrates your outer layers of skin to go deep into your dermis. The energy stimulates collagen production. Collagen is an important compound that adds tightness and strength to your skin. As you age, your body produces less collagen – TempSure revitalizes this production to create tighter, smoother skin. The collagen created as a result of TempSure Envi treatments have fibers that are tight, dense, and neatly organized. TempSure offers advantages over its competitors in that it stimulates your nerves much less than other devices, so Dr. Avi can use a higher temperature without causing any pain. The process is faster and more effective than other radiofrequency skin treatments. 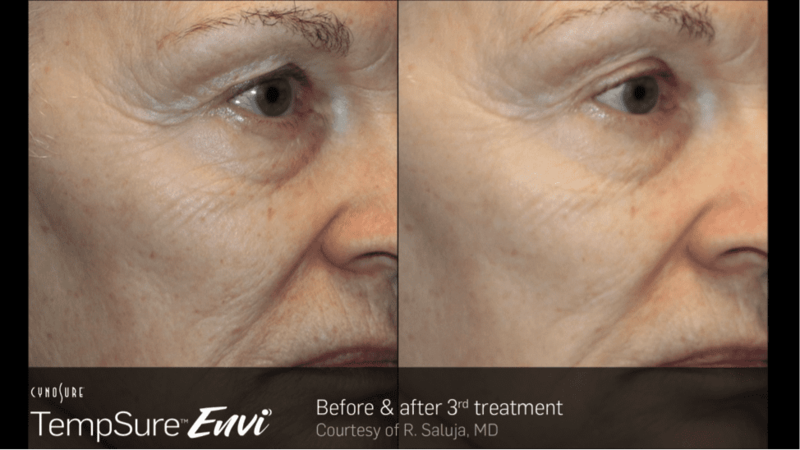 What skin issues does TempSure Envi address? TempSure Envi can be used on all skin types, too. Talk to Dr. Avi to find out if the procedure is right for your goals. TempSure causes little discomfort. The treatment produces a warming sensation that most patients tolerate quite well and some even find relaxing. TempSure also requires no downtime. You can go right back to your regular activities following treatment. 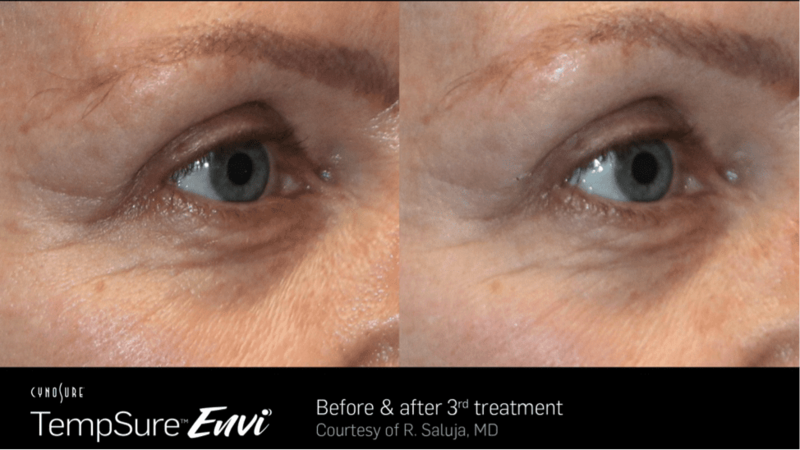 How long until I see skin-tightening results from TempSure Envi treatments? 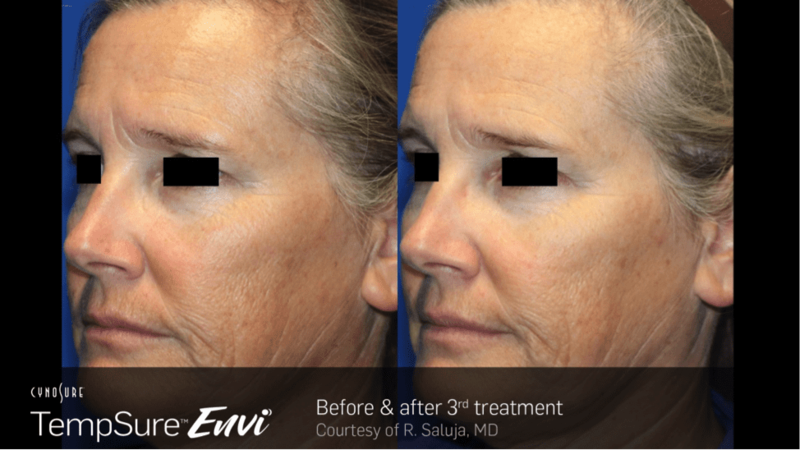 Some positive TempSure Envi treatment effects may be noticeable immediately. But, it takes about four to six weeks for optimal results to set in. Your body needs this time to build new collagen. 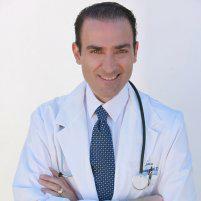 Dr. Avi creates a treatment plan according to your skin’s condition and aesthetic goals. Most people benefit from four total treatments, spaced four to six weeks apart. The results are permanent, but can’t stop the aging process completely. You may benefit from a touch-up session every 6-12 months. Each treatment lasts just 30-60 minutes. 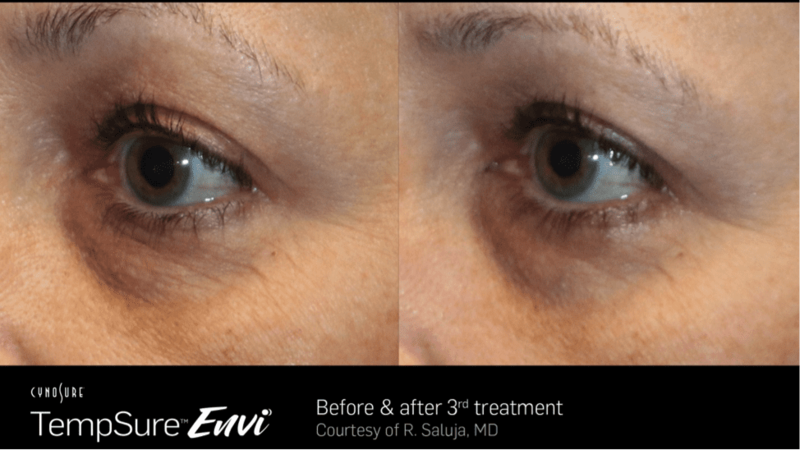 To learn more about the skin-tightening effects of TempSure Envi, call the office of Abraham Ishaaya, MD, or schedule an appointment using the online tool. How does RF Radiosurgery for facial veins work? RF Radiosurgery is the passage of radiofrequency (RF) energy into the skin to eliminate fine facial veins. High frequency RF is used to make very fine, precise and gentle punctures. Only the tissue cells immediately adjacent to the wire electrode are affected. Usually, the procedure takes only a few minutes. Tired of your unsightly purple or red fine “spider veins”, RF Radiosurgery provides immediate improvement in your appearance with minimal or no scarring, quicker healing and minimal discomfort and recovery time. To learn more about the RF Radiosurgery for facial veins, call the office of Abraham Ishaaya, MD, or schedule an appointment using the online tool.